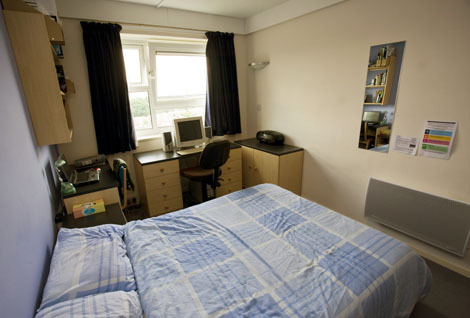 Asa Briggs Houses offers chic student accommodation perfectly located for student life in Leeds. You’ll enjoy well-planned storage space, a small double bed, your very own en-suite shower room and a shared kitchen/living space complete with TV. or, if you opt for a studio and you’ll get your very own mini-kitchen. If you want to share a studio as a couple, there is no extra charge! At Asa Briggs House you’re treated to some amazing social spaces inside and out! Make the most of the games in the outside courtyard and then plan your social calendar around all that’s going on in the indoor entertainment zone, including movie nights and pool tournaments. When it’s study time check out the quiet study area and project room. 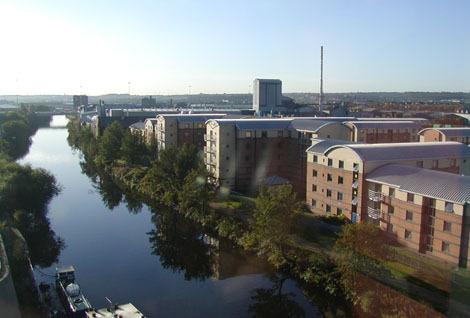 Out and about, we’re a 4-minute walk from the University of Leeds and its Business School. 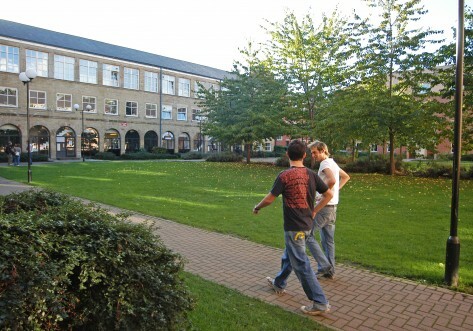 Leeds Beckett University is still only a 10-minute walk. Rent is fully inclusive of all your bills, high speed Wi-Fi and contents insurance, so all you need to worry about it loving your uni years! 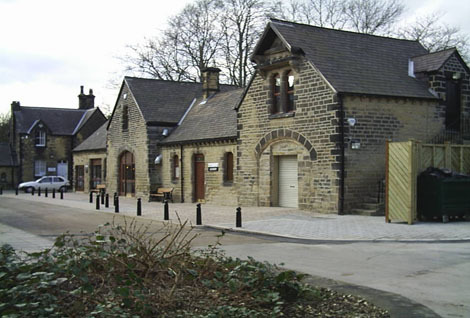 We're just a 4 minute walk from The University of Leeds and only a 10-minute walk from Leeds Beckett University. Great value with a small double bed alongside your own en-suite shower room, study area, ample storage and a shared kitchen/living room. The roomier choice for those who fancy a little more space. All our usual fab features; take in the small double bed, shower room, ample storage, study area and use of the shared kitchen/living room. Self-contained studio living starts here for you and perhaps your plus one. If you choose to share the en-suite shower room, small double bed, bags of storage, fitted kitchen and study area, there’s no extra to pay. This fab studio is bigger than the Bronze, but with all the same quality features and fittings. This beauty of a studio, even bigger than the Silver but with the same quality features comes with space guaranteed. Ideal if you’re alone and like to spread out or there’s room enough for two to share at no extra charge. This fab studio is bigger than a Gold, but with all the same quality features and fittings. Its ideal if you’re planning to share – for no extra cost!